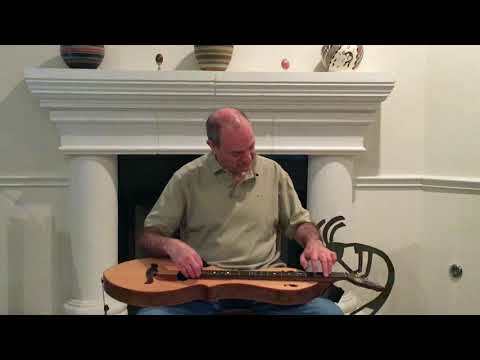 Mark Gilston plays a traditional four part Scottish jig on mountain dulcimer. The Jig of Slurs was originally composed by George Stewart McLennan as an ėtude for the Scottish Highland bagpipes. It got picked up by fiddlers and ended up becoming part of Irish traditional repertoire as well. That's right nice, Mark. Interesting the way the tune modulates keys (unless my ears deceive me). That Gallier dulcimer sounds especially nice through my earphones today. Thanks Dusty, Yes, the tune modulates from D to E minor. Very nice playing of a great Jig, Mark. Really enjoyed it! Great playing, great sound Mark. I really appreciate your precise style of playing and your music choices. Thanks for sharing.